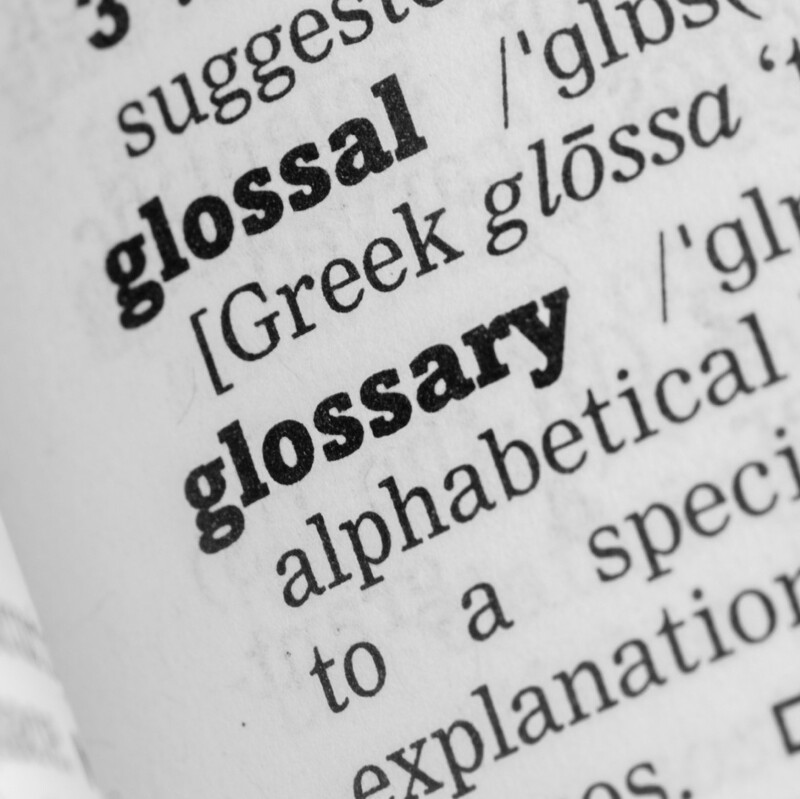 Check out our food allergy glossary of terms. This glossary was taken from Anaphylaxis in Schools & Other Settings, 3rd Edition Revised, © 2005-2016 Canadian Society of Allergy and Clinical Immunology and Managing Food Allergies and Anaphylaxis: A Guide for Post-Secondary Institutions, ©2018 Food Allergy Canada. A type of medication used to treat heart disease or high blood pressure which may worsen an allergic reaction. A hormone secreted by the adrenal glands in response to stressful situations. In synthetic form it is known as epinephrine. A substance capable of causing an allergic reaction; for example pollens, moulds, animal dander, house dust mites, foods, insect stings, medications, and natural latex. An adverse immune response following exposure to an otherwise harmless substance, such as food, medication or pollen. A medical doctor who has first specialized in internal medicine or pediatrics and then has obtained additional subspecialty training required to qualify as a specialist in allergy and immunology. An altered immune response caused by a specific substance. A serious allergic reaction that is rapid in onset and may cause death. A drug that blocks the effects of histamine, which is one of the substances released into the tissues during an allergic reaction. A common chronic condition affecting the lungs, characterized by inflammation, constriction of the muscles surrounding the airways and excess mucus production. Symptoms may include shortness of breath, tightness in the chest, coughing, and wheezing. A “user-friendly” pre-loaded syringe used to administer epinephrine. A type of medication used to treat heart disease or high blood pressure which may interfere with the action of epinephrine and worsen the allergic reaction. Present for a long time. A synthetic version of the hormone adrenaline; used in the treatment of anaphylaxis and life-threatening asthma attacks. A treatment intended to decrease sensitivity to a food allergen. With this treatment, extremely small amounts of a food allergen are gradually given in increasing dosages until the patient is able to eat a certain amount of the food allergen without reaction so long as they are on this treatment. At present, mostly limited to research settings and not yet available as a routine treatment option. One of the substances released into the tissues during an allergic reaction. Smooth, raised red bumps or welts on the skin, which may be paler in the centre and are accompanied by severe itching. Not all hives are caused by allergies. A reaction that results from an unknown cause. The infection-fighting part of the body; in individuals with allergies , harmless substances trigger the immune system to “fight”. The science and study of the immune system. A series of injections (allergy shots) or tablets (placed under the tongue) that are prescribed by an allergist and intended to decrease sensitivity to an allergen. Extremely small amounts of an allergen, such as stinging insect venom or inhaled allergens (e.g., house dust mites, pollens), are gradually given in increasing dosages until the immune system is trained to respond less to the allergen. Immunotherapy is not available for all allergens. Complex chemical substances made of amino acids; proteins are essential constituents of all living cells. A written plan to follow for management of a condition in case of an emergency; useful tool for schools, day cares, summer camps, etc. The development of a protein called an “IgE antibody” to a specific allergen following exposure. This is a key step in developing an allergy to that specific allergen. Not all individuals who are sensitized have allergy. The placement of a small, dilute amount of allergen onto the skin of the arm or back, through which the skin is pricked, or the injection of a small, dilute amount of allergen under the skin. If the patient is sensitized to that substance, a small raised area surrounded by redness will appear at the test site within 15 minutes. A device that is not designated for a particular person and can be used to treat anaphylaxis. It is meant for occasions where an individual does not have their auto-injector at hand, for whatever reason (e.g., forgotten, first-time reaction). An allergic reaction that affects the whole body or body system, as opposed to a local reaction that is confined to the immediate area of exposure. Factors that can provoke allergic reactions or asthma episodes, including allergens and irritants.